Do you want to receive HEALTH INFORMATION & OFFERS from London Home Visit Physiotherapy? We are confident that our newsletter will be useful for your everyday well being so if you don’t like it, simply unsubscribe in just one click. 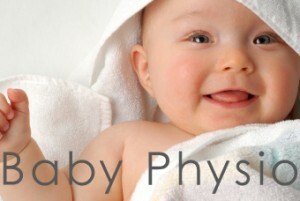 Mummy’s Physio is a London physiotherapy & osteopathy practice specialising in pelvic floor rehabilitation and in the follow up of mothers during and after pregnancy. We are treating pelvic floor dysfunction, back pain, swollen legs and feet, abdominal weakness and we help you to get back into shape. For the convenience of mothers we offer home visits in the whole area of London ant treatment at the ​L​ight ​C​entre Belgravia near London ​V​ictoria station and ​L​ight ​C​entre Moorgate in the heart of the city of London.